The Trump Hotel Central Park in New York City is situated next to Central Park, at the crossroads of Broadway and Columbus Circle. The impressive 52-story glass tower is within walking distance of Lincoln Center, Fifth Avenue, and the most fabulous shops, restaurants and entertainment in the world. 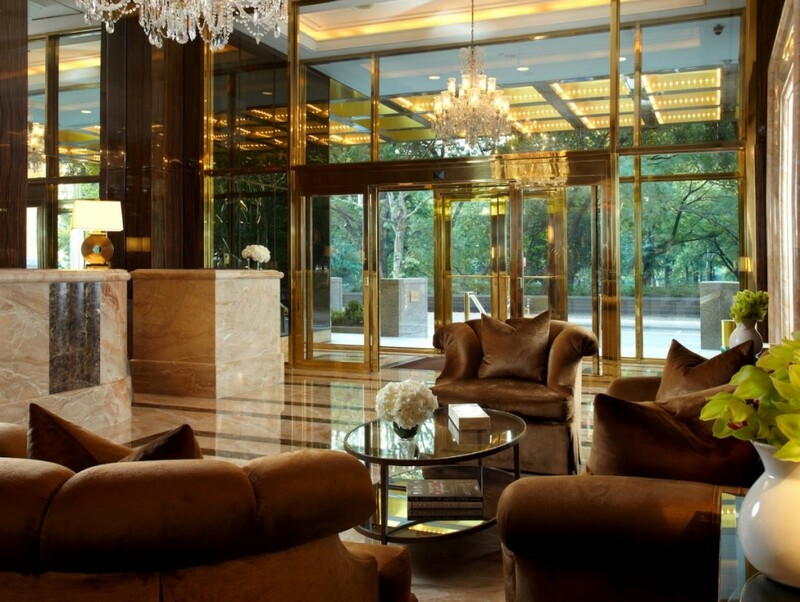 Named the only Forbes Five-Star and Five-Diamond hotel with a Five-Star and Five-Diamond restaurant in New York, its visitors are surrounded at all times by impeccable style, spectacular service and rich, luxurious amenities, including a personal Attaché service exclusive to Trump. Dream Downtown in New York City is within walking distance to The Highline, superior shopping, numerous Chelsea art galleries, Milk Studio, Union Square, and the famous neighborhoods of SoHo, Chelsea, and the West Village. Dream Downtown has also carved out a valley between its North and South Towers to form The Beach, New York’s very own bit of St. Tropez. The Beach spans 4,800 square feet filled with imported sand, cabanas, and Cote D’Azur-inspired chaise lounges. During the day, access to the pool and beach is exclusive to guests of Dream Downtown. At night, a series of sultry events take place when The Beach is transformed into an exclusive beach lounge, reminiscent of steamy nights in Ibiza. The Pod Hotel in New York City is actually two hotels in one. Visitors may choose from Pod 51 or Pod 39. 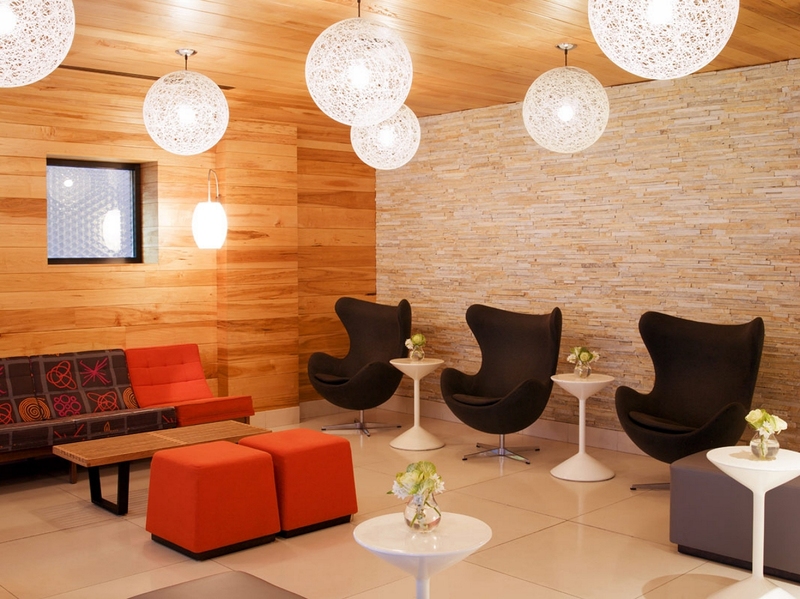 The Pod 51 Hotel, is the original, located in the heart of Manhattan’s Midtown East. The soon to be open Pod 39 Hotel, is also located in Manhattan in the Murray Hill neighborhood just south of Midtown East. The Pod Hotels offer hip, convenient and personalized accommodations for the stylish and spend thrifty traveler and are New York’s number one choice to visit New York City on a budget. The Hotel Chandler in New York City is a secret gem set between the Empire State Building, Madison Square Park, Penn Station and Times Square. This boutique hotel forgoes the over-the-top hip style of many of the city’s other boutique hotels in favor of stately elegance that suits the classic architecture of its 1905 building. Each accommodation at the Hotel Chandler is imbued with an aura of calm and tranquility. 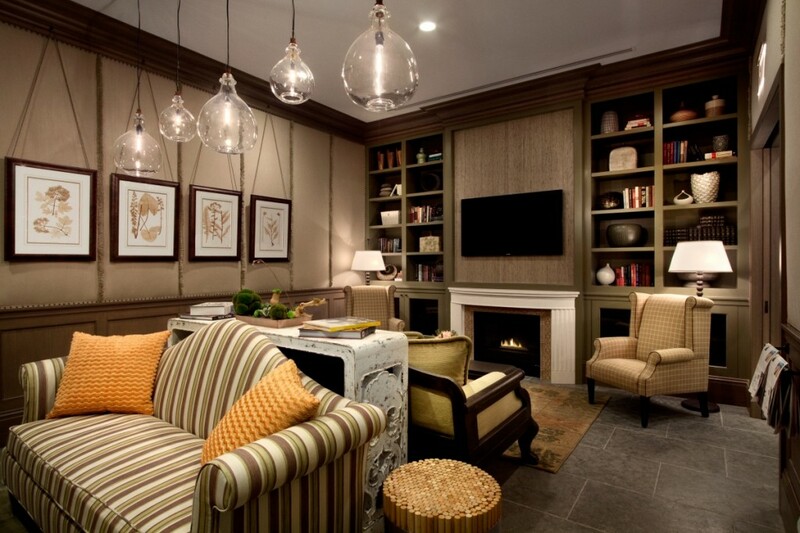 Classic design elements reflect the building’s timeless character, intuitive layouts make the most of every square foot, and upscale furnishings and amenities make each room a true home away from home. 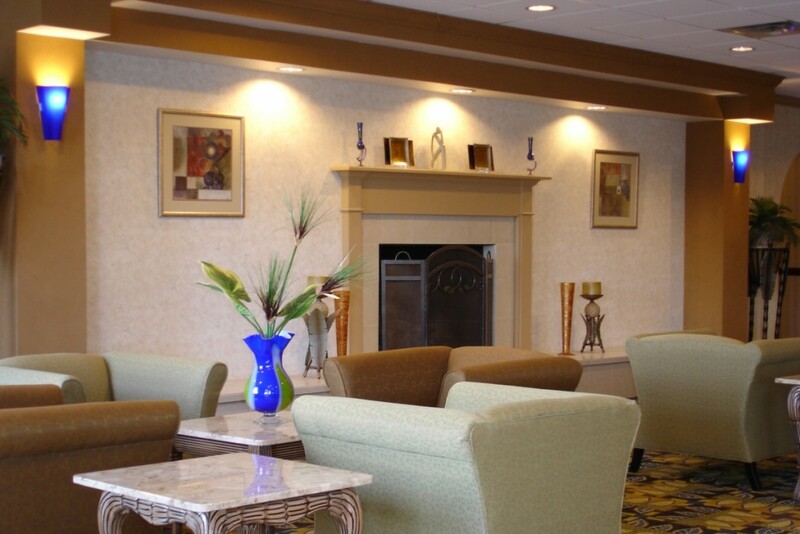 The Comfort Inn Glenmont at 37 Route 9W in Glenmont, New York is easily accessible to all of the area’s major highways and is 20 minutes from Albany International Airport and also just minutes from Empire State Plaza, New York State Museum, Times Union Center (formerly the Pepsi Arena) and the Egg performing arts venue. 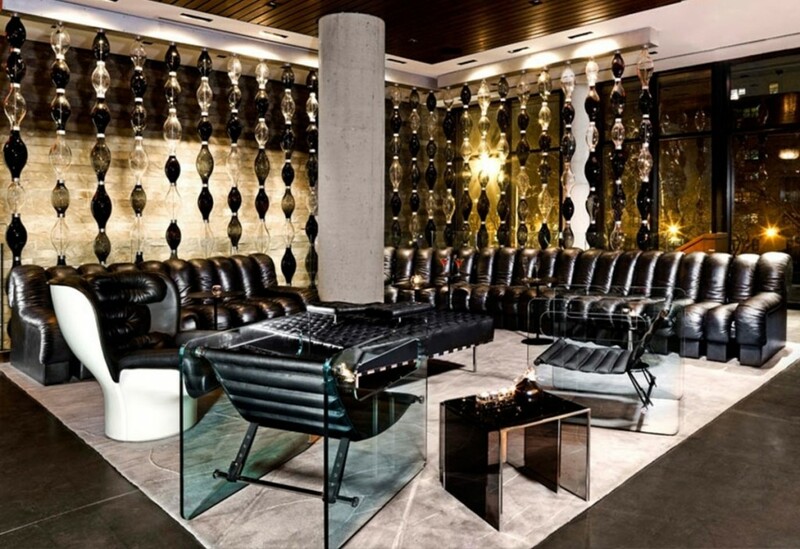 The Thompson Hotel LES, on the lower east side of New York City, is for the young and restless. Designed by Ed Rawlings Architects, with interiors by Jim Walrod, this lower east side hotel radiates the creative undercurrent of its neighborhood. All accommodations feature custom-made light-boxes by Lee Friedlander and graphic paintings by Ryan McGinness, on the rooftop a swimming pool displays an underwater image of Andy Warhol, created by Gerard Malanga, and its restaurant features large scale paintings by legendary artist Peter Halley. 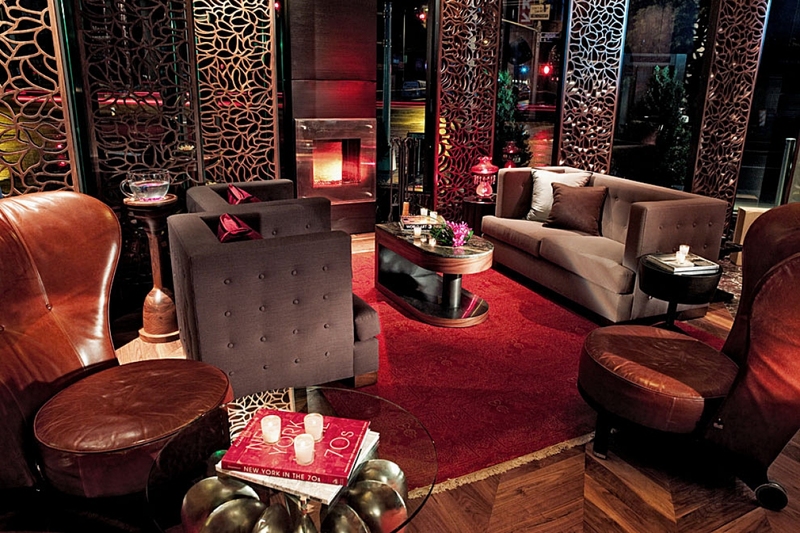 The Eventi Hotel at 851 Avenue of the Americas in New York City is an experience as much as a destination. The Eventi Hotel’s historic Chelsea location, near the New York theater district, puts you within easy walking distance of Penn Station, Madison Square Garden, the Empire State Building, Macy’s, as well as world-renowned art galleries and vibrant nightlife.